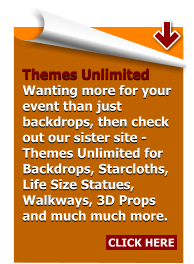 For news, updates from the newest backdrops to the latest props go to Facebook. 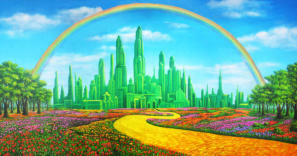 Click below to take you there. 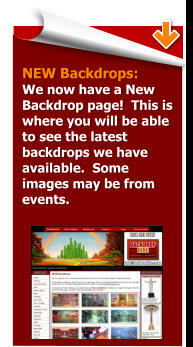 If you are looking for backdrops, look no further! We have beautifully painted, highly detailed backdrops for events, theatrical productions and everything in between. All of our images are photographs of the actual backdrops - any sample images are only used until the backdrop is in long enough to be snapped. We also aim to have the best service to go with our backdrops so we can arrange delivery and collection with our couriers, nationwide. We can even provide a set up service too. So call us for availability, custom backdrops, long term hire or just for advice, but to start with, have a look through the site and we’ll let our backdrops speak for themselves!! We have added to our standard 20ftx10ft (6m x 3m) backdrop range with our new Midsized range at 26ftx13ft (8m x 4m) and our Supersized range at 33ftx17ft (10m x 5m). 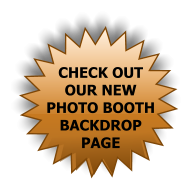 Click on the buttons to the left (midsized or supersized backdrops) to view some of the images we have available. 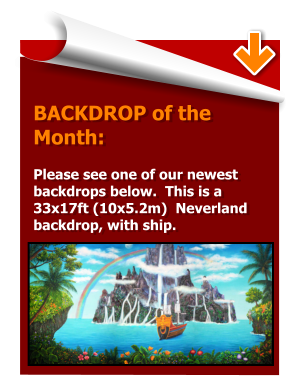 There will be many new backdrops added to both ranges over the coming months. If there is a particular backdrop that you would like let us know. We have added to our standard 20ftx10ft (6m x 3m) backdrop range with our new Midsized range at 26ftx13ft (8m x 4m) and our Supersized range at 33ftx17ft (10m x 5m). Click on the buttons to the left to view some of the images we have available. 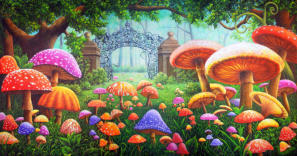 There will be many new backdrops added to both ranges over the coming months. If there is a particular backdrop that you would like let us know. For news and updates, go to Facebook. Click on the icon to take you there. 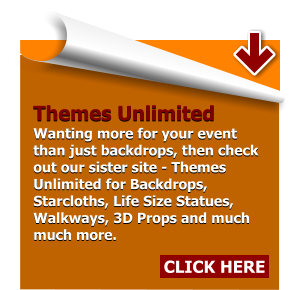 If you are looking for backdrops, look no further! We have beautifully painted, highly detailed backdrops for events, theatrical productions and everything in between. All of our images are photographs of the actual backdrops - any sample images used will be in production. 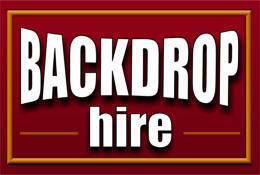 Below is an image of a couple of our new SUPERSIZED backdrops, which have just come into stock. Many more to follow - i.e.. City Scene and Chocolate Factory backdrops. For news, info and updates, go to Facebook. Click on the icon to the left to take you there. We also aim to have the best service to go with our backdrops so we can arrange delivery and collection with our couriers, nationwide. We can even provide a set up service too. So call us for availability, custom backdrops, long term hire or just for advice, but to start with, have a look through the site and we’ll let our backdrops speak for themselves! !